Everyone’s got some aluminum foil in their kitchen, used for cooking or even wrapping up cooked food. But there are more than just kitchen uses for the foil. 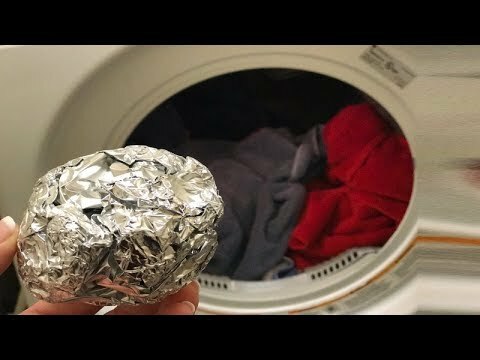 With the right knowledge, aluminum foil can help out across the house! It can help increase the wifi connection in your home, removing rust from scissors, moving heavy furniture easily and some creative ideas with cleaning clothes too! There are many other uses for some foil too, see how many of them you already knew about and find out which ones you’ll start using around the home!